Here at The Dog Wizard in Fort Collins, we recognize the frustration that comes with training your canine when they are misbehaving and exhibiting other telltale behavioral problems. When your dog behaves poorly, it can cost you in both financial and emotional terms. From your best collection of socks to the electronic cords around the house, your dog can be quite the handful. If you’re in desperate need of dog obedience training, we are here to help! When you work with The Dog Wizard, you can be rest assured that our professional dog trainers will work with your canine using our proven dog training techniques. Your pet’s behavior may stem from multiple behavioral problems, all working in concert to make sure those socks are ingested. Our top-notch dog training school and staff excel at identifying the behavioral issues and work to rectify the problems individually. No matter the behavior affecting your home, we can help! Our dog obedience training programs are effective because we educate both the dog and the owner on proper training techniques. This consistent, positive reinforcement serves to strengthen the bond shared between canine and human through trust building and communication improvements. When you and your pet are on the same page, the results can be astounding! Our focus on obedience training ensures that your canine will know what to do when placed in strange and stressful situations. Your dog may exhibit a calm demeanor when pawing through the park yet lose his mind when introduced to an unfamiliar setting. Our problem-solving approach provides a comprehensive approach to behavioral issues. 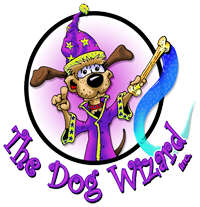 Using only certified professional dog trainers, The Dog Wizard truly makes obedience training seem like magic! If you feel that your dog has chewed up one too many pairs of socks, make the change. The Dog Wizard is your top-notch dog training school in Fort Collins and can help to rectify any behavioral problems your pooch may be exhibiting. Developing a consistent pattern of rewards and discipline will help to keep things calm when under pressure. When your pet can be expected to behave in any situation, it can then truly become a part of your family! 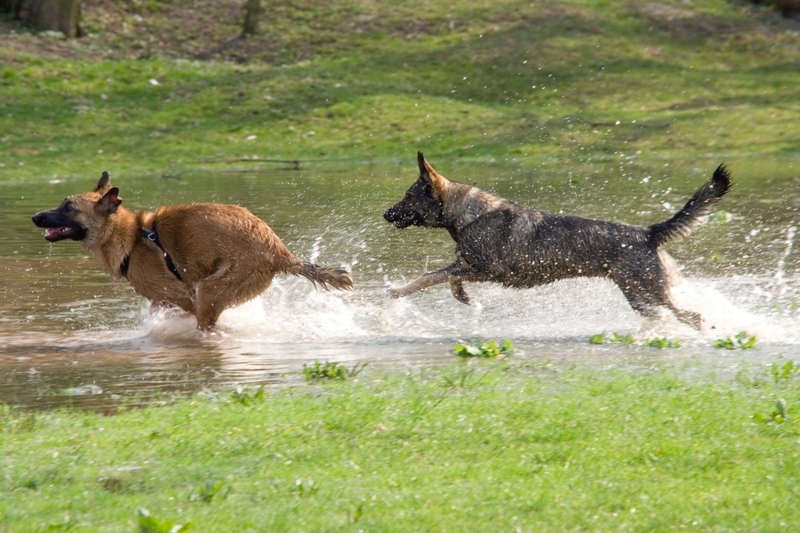 You and your dog will more fully enjoy the outdoors after our obedience training! Your dog will be able to enjoy himself more when playing and socializing at the park! When your canine behaves properly, you can shower him in love for being a good boy!